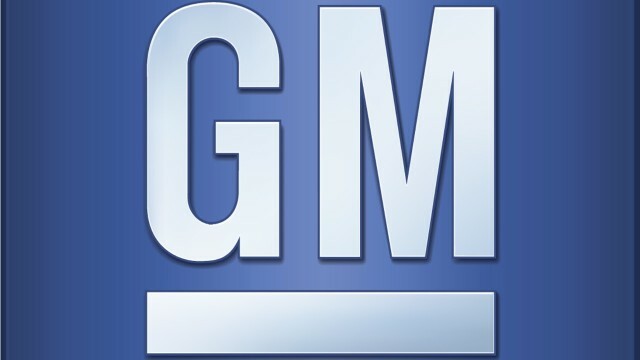 General Motors Company (NYSE:GM) has failed in its efforts to delay discovery regarding cases involving the recall of millions of cars reported to be having faulty ignition keys. In a ruling made by a U.S. District Judge Jesse Furman in Manhattan, the judge ordered recovery to begin and asked GM to supply relevant documents to plaintiff’s lawyers. A panel of attorneys handling the close to 100 cases of economic losses, deaths and casualties resulting from the defective ignition have made a huge stride as a result of the ruling as they have a legal backup to request for and be provided with specific documents relating the fault ignition switch. General Motors Company (NYSE:GM) had earlier set up a compensation program headed by attorney Kenneth Feinberg. The program is to investigate cases of fatal accidents caused by the faulty ignition switch and to offer compensation accordingly. So far, only 19 deaths have been established to have directly occurred as a result of the said switch. The order is however limited to cases that occurred after General Motors Company (NYSE:GM) came out of bankruptcy protection. There is an ongoing process to establish whether the cases occurred within or after the bankruptcy protection. U.S. Bankruptcy Court Judge Robert Gerber is expected to make a ruling on the cases. Furman further said in the order that General Motors Company (NYSE:GM) and the plaintiff’s lawyers should work on a proper schedule for the discovery process and to keep everything within reasonable limits, saying that the discovery should focus on requesting specific documents from the company. In a quick rejoinder, the lawyers requested that, pending the ruling on the bankruptcy case, they should be allowed to continue with the uncontroversial post bankruptcy claims. The bankruptcy ruling is expected somewhere in 2015. 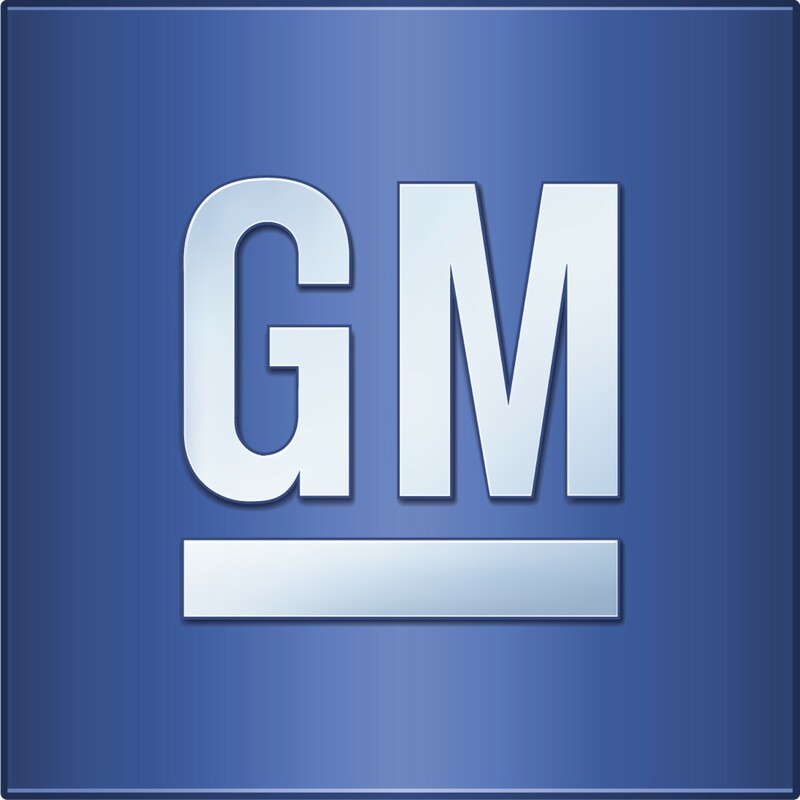 Efforts to reach out General Motors Company (NYSE:GM) for comment went futile.